Big clogs to fill, and a real treat to do so. I used my PRS Goldtop DGT, MXR CS Phase 90, Custom Tones TWE-1 & Paul C Timmy, and the Catalinbread Belle Epoch into my Victory V40 head & Creamback cab. 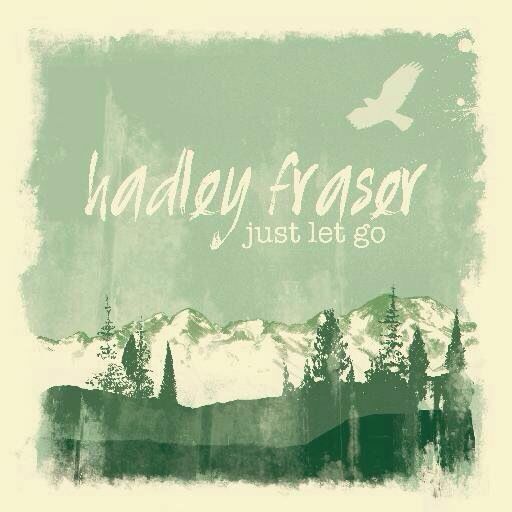 Delighted to announce the landing of troubadour & chap Hadley Fraser’s solo EP “Just Let Go” today. Hadley & I worked on The Pajama Game last year in Chichester so it’s a treat to carry on music-making with the gent. As well as being the world-class actor & singer that he is, he’s a very fine guitarist as well. Musically, it’s some lovely country-tinged tuneage, which has plenty of dobro, mandolin & banjo from this scribe. Please check it out, and enjoy! We’re approaching the final week of The Pajama Game in beautiful Chichester; the run had apparently broken the record for most successful show in the Minerva Theatre! It’s great fun in the guitar chair, amidst a 10-piece big band with my CS339, Spanish and Martin steel-string, we’re tasked with making quite the groovy noise, with stunning & challenging orchestrations courtesy of Mr Chris Egan. Really most enjoyable.